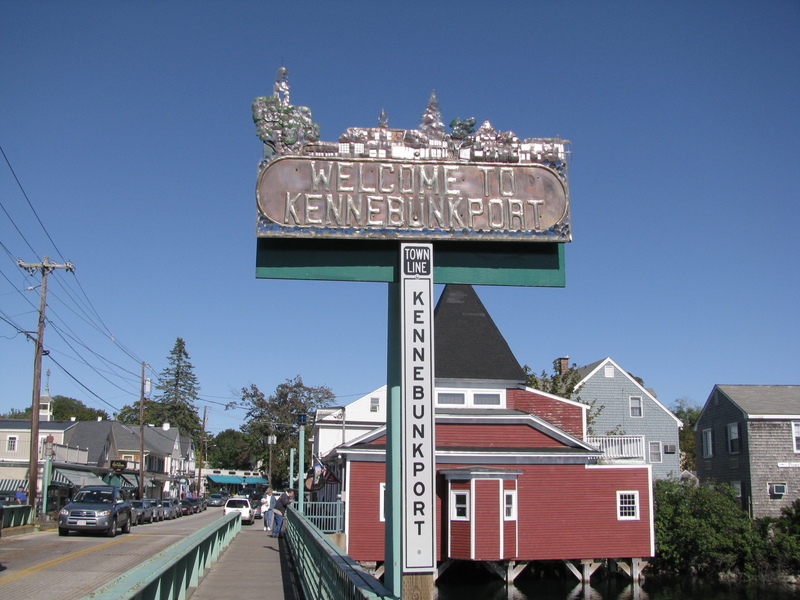 Kennebunkport is feeling the love, from local people to past presidents to the press – everyone is putting K’port in their top 10. This quaint Maine town has had its brush with fame before – back in the 1920’s and 30’s Kennebunkport was “the place to summer” at one of the grand hotels – The Colony, The Breakwater or The Nonantum. 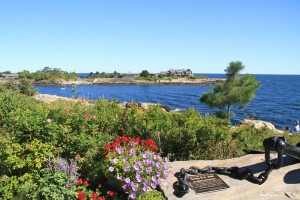 US Presidents love to spend their summers here too- Walkers Point on Ocean Avenue was the summer White House while George H W Bush was in office. He and Barbara continue to summer on the seaside peninsula entertaining their family, Jeb and George W Bush, and friends including President Bill Clinton, and dignitaries from around the globe. 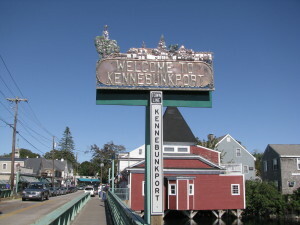 More fame and attention has befallen the seaside village of late – Kennebunkport was listed No. 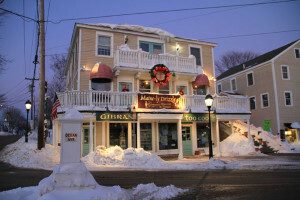 10 on U.S. News & World Report’s list of “The 12 Best Weekend Getaways” and The Huffington Post named Kennebunkport as one of “The 10 Most Beautiful Towns in America During the Winter.” The Boston Globe featured “Top 10 Reasons to Visit Kennebunkport” now to walk the beach and bask in this romantic seaside hamlet. 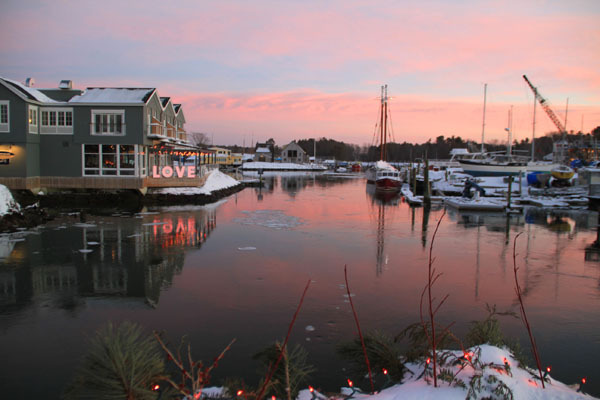 If a town could blush, I suppose the romantic red lights and heart adorning shops and inns this winter are signs that Kennebunkport is rosey with all this love and attention. 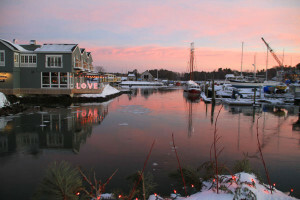 If you haven’t been to Kennebunkport Maine in a while, come see what all the affection is about. See our Kennebunkport Maine Lodging Guide for where to stay, things to do and where to dine while visiting K’port.